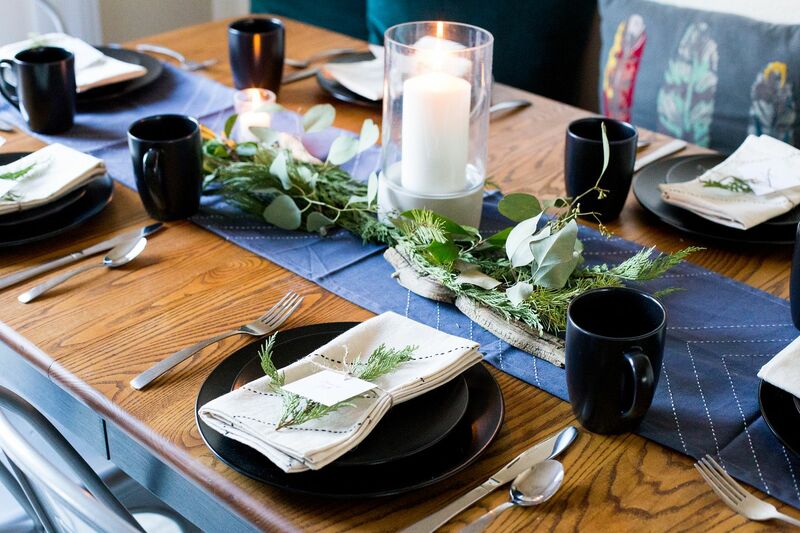 When it comes to hosting over the holidays, we love simple and approachable gatherings where the items we sourced can be used over and over again. 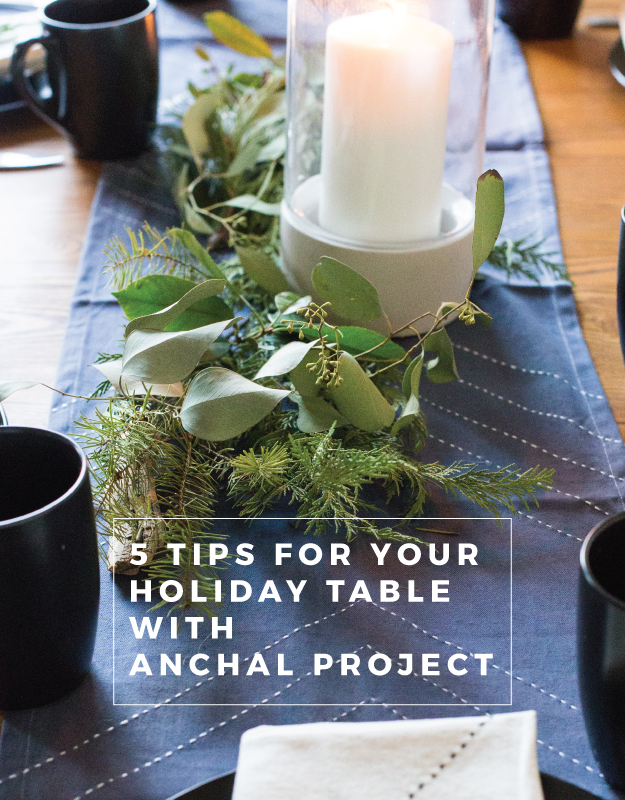 As soon as we knew our friends at the Anchal Project were offering table linens for the season, we couldn’t wait to partner with them to give you some tips for the perfect holiday table top. We must be honest. 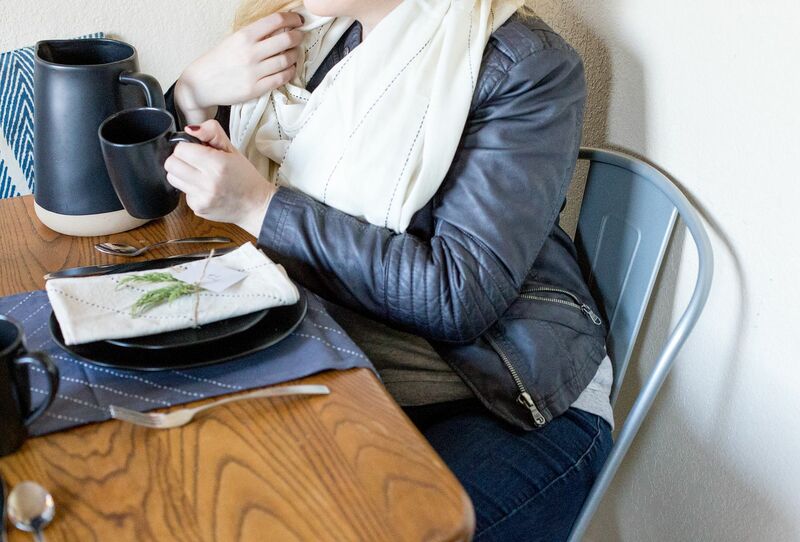 We love using neutrals and a more minimal approach when it comes to decorating for the season. With a few steps outside our door it’s easy to approach various pine, birch trees, and waxed magnolia leaves to add seasonal greenery to the table, adding additional and seasonal texture. 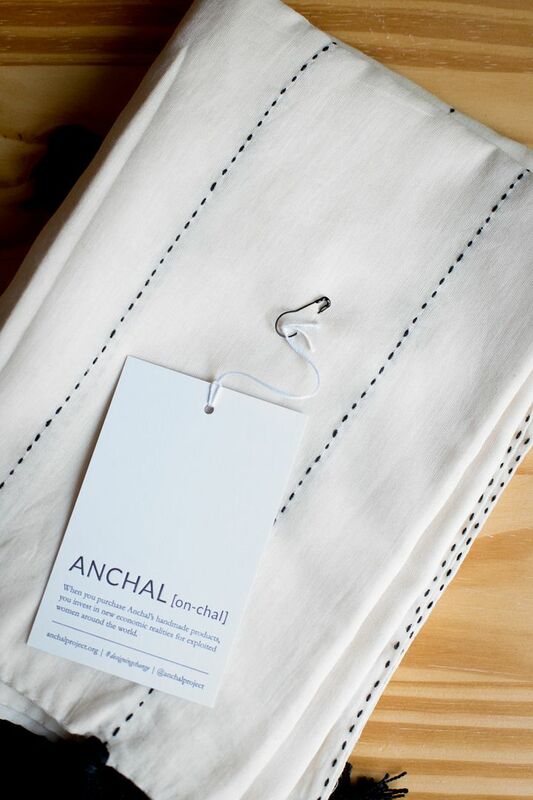 Anchal Project partners with women to provide stunning fair-trade garments, textiles, and goods to the market. 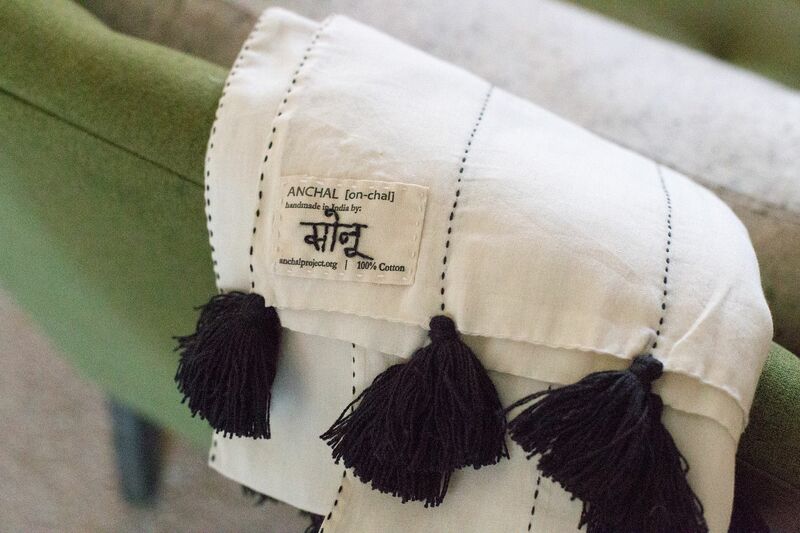 (Find our previous interview with Anchal Project here.) 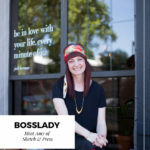 With a background in architecture and design, two sisters are bringing positive social change and putting my hometown on the map. 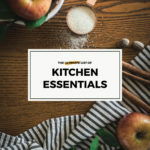 We have been a huge fan of their work and are continually impressed with the products and design they roll out year after year. 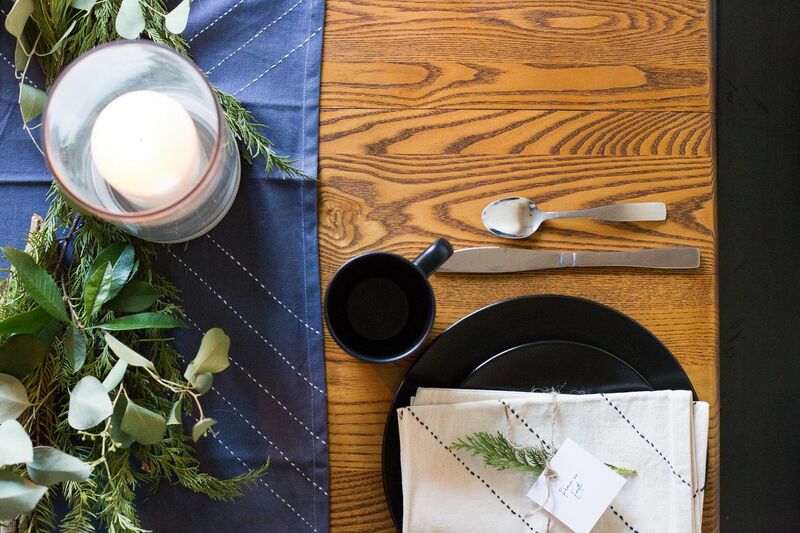 With a favorite Christmas record playing, we styled this cozy table using our favorite products from their newly launched table linen collection. 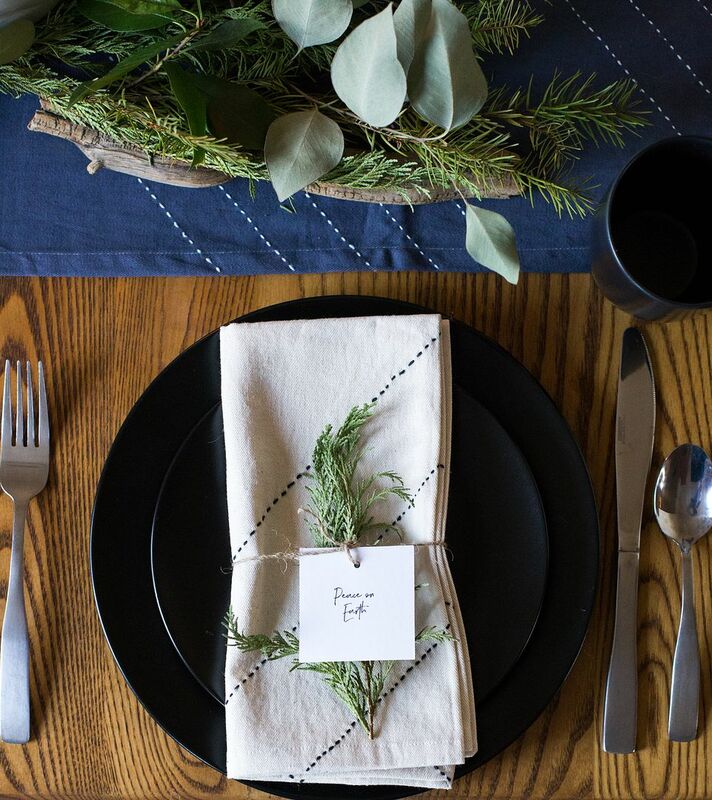 When adding textiles to our table, we loved the similarity of geometric stitching and chose both the runner in slate and napkins in bone. By keeping the palette cohesive we added special festive touches with black stoneware and black mugs to hold any warm cocktail throughout the evening. This palette is simple, understated, and works perfectly in any interior. Two: Add a touch of the unexpected. Three: Something found and something green. No table is complete without a touch of the outdoors and a bit of wooden texture. 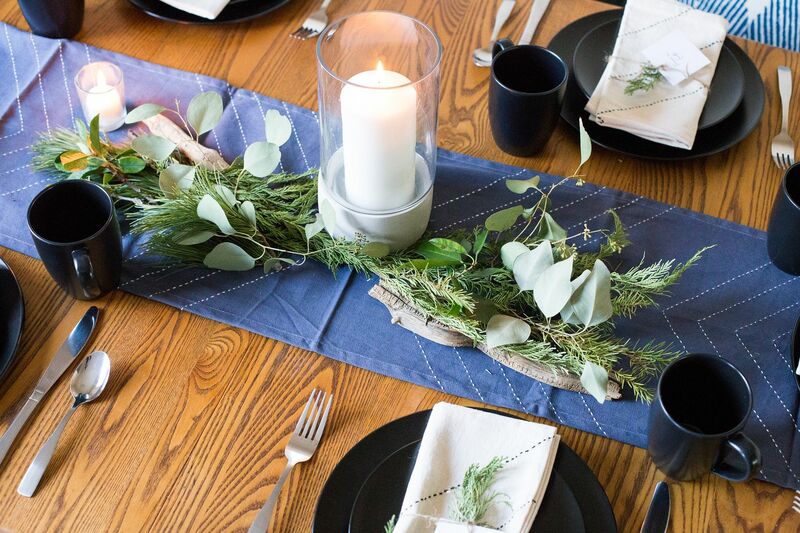 For this table’s centerpiece, we used a variety of foraged greenery and found pieces of driftwood from our nearby Whiskeytown shore. Five: Embrace layers and texture. These table linens have a natural texture with modern embroidery lines. It would have been easy to add metal geometrics everywhere, but would have been too much. 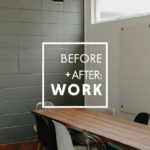 When styling a table, just like in all good design, it takes an editing eye. By embracing a variety of greenery, it added an element of texture. Other elements of texture included a sandblasted concrete in a pale blush, a natural twine, and matte black stoneware. To keep the textures natural, we finished the table setting with a simple brushed metal flatware. This post was a conversation brought to you by the Anchal Project. 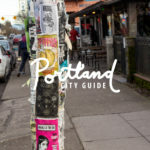 Product and a giveaway was provided as compensation for this post. All thoughts and opinions are our own. Thank you for continuing to support the brands that underwrite Glisten and Grace.